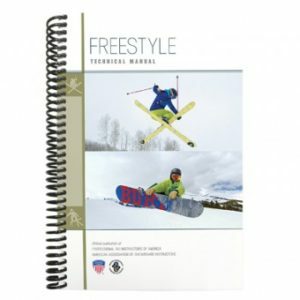 With drills, exercises, and progressions for teaching people of all ages how to snowboard, this pocket guide gives you instant access to coaching ideas, including freestyle. 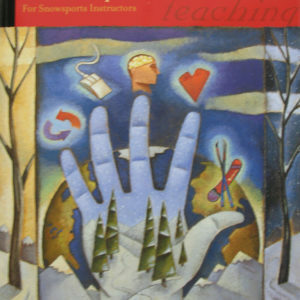 With drills, exercises, and progressions for teaching people of all ages how to snowboard, this pocket guide gives you instant access to coaching ideas, including freestyle. 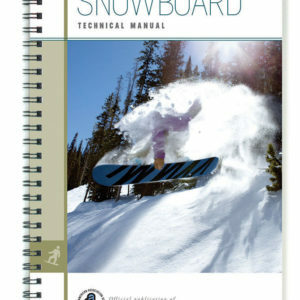 Developed with the Vail and Beaver Creek Ski and Snowboard Schools and updated to reflect technical concepts and mirror video in the Snowboard Technical Manual, published in 2014. 4-3/4 x 6-1/4″. 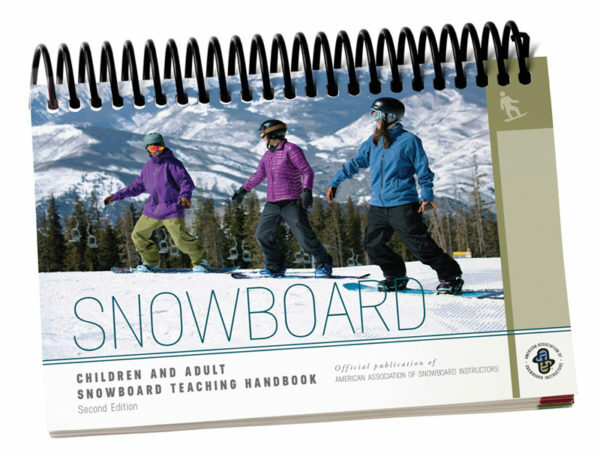 358 pages.